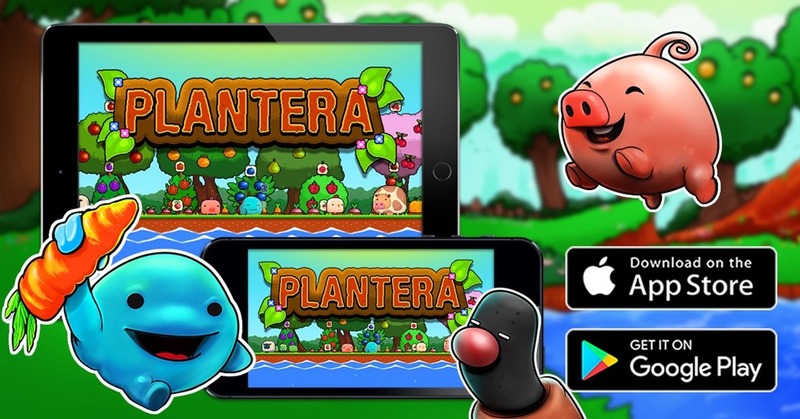 Plantera, a popular PC game, from indie game developer VaragTP, which lets you manage a garden, is now available for Android devices. 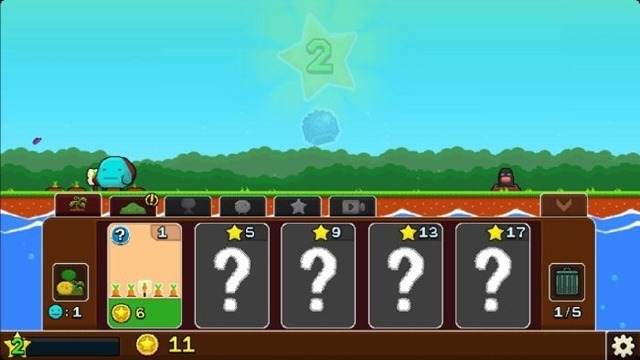 Now, this is a clicker game, which involves tapping or clicking around to gain in-game currency to buy upgrades etc. 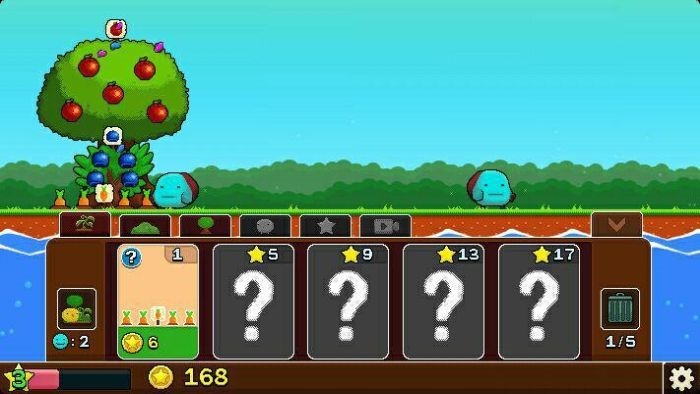 In Plantera, you start with a single farmer, (the blob like creature), who harvests fruit automatically. The game is incremental and continues to run in the background, even when it is closed. 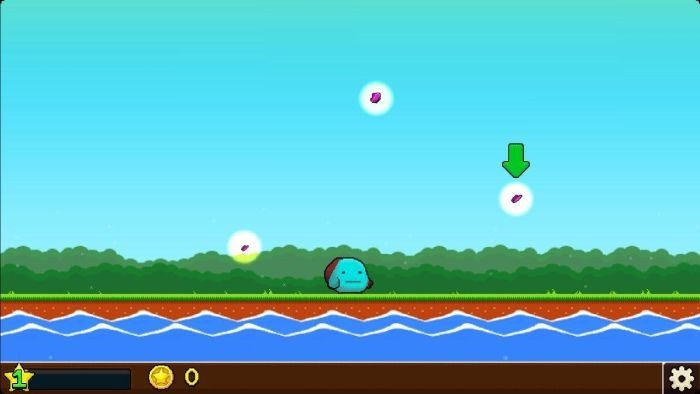 Tap on the shining fireflies/butterflies to collect coins. You start with some to buy a single plant.This will grow some vegetables (like carrots), tapping on which or letting the farmer collect them, nets you coins. Continue gathering coins and level up, to unlock more plants, bushes and trees which produce more vegetables, fruits, etc. 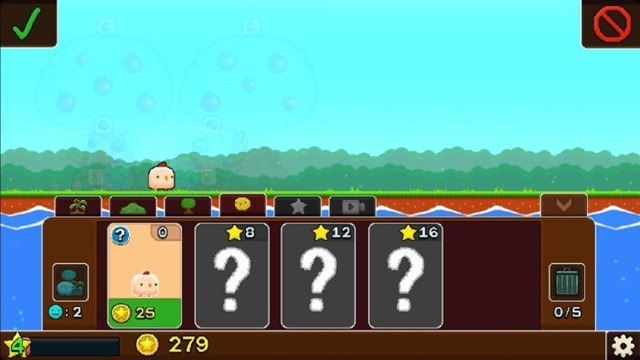 Eventually you will get more farmers, and options to buy farm animals like chicken which also produce products (turn them into coins). Be warned though, enemies like crows, foxes appear often to cary fruit or your poultry, and tapping on them can keep your produce safe. 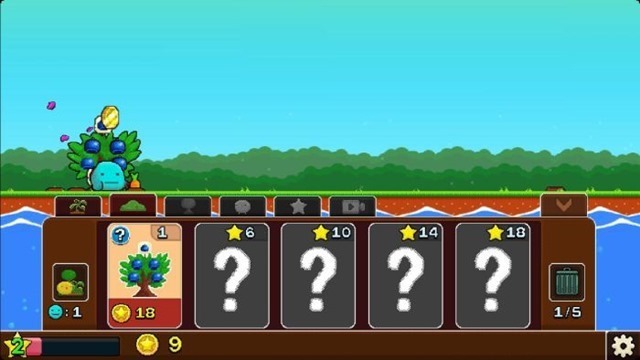 You can buy a guard dog, employ helpers, build a scarecrow, etc to help you with your cute farm. Download Plantera for Free for Android devices from the Google Play Store, or for iOS devices from the App Store. There are In-App-Purchases, but they are optional. 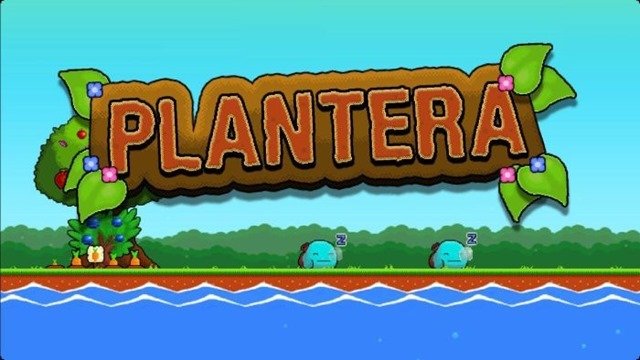 Unlike many games like Farmville, Plantera can be played offline and has no timers or energy. Plantera is also available for PCs on Steam for a small price.